Disclaimer: I purchased this badboy from Yahoo! Auction here in Japan. It was more than precious. The MZ-EH1 was Sony’s last TOTL MD player. It decoded everything ATRAC, including Hi-MD. It sounds great. It has a horribly expensive battery and a remote that itself sells for 100$. If you’re really into MD, this is the Holy Grail of players. But it is so expensive that taking it out is a gamble. Mine has worked a trick. But I baby it. Check out Minidisc.org’s MZ-EH1 page for more information. Sony’s last-gen TOTL MD player is a beaut. Its magnesium, scored, matte, and slim case, is understated in the way only high-end products can be. It gets good battery life (through a crazy $$$ battery), boasts six equaliser settings - two of which are user definable along six frequency bands - and four stereo hacks that affect staging and placement. 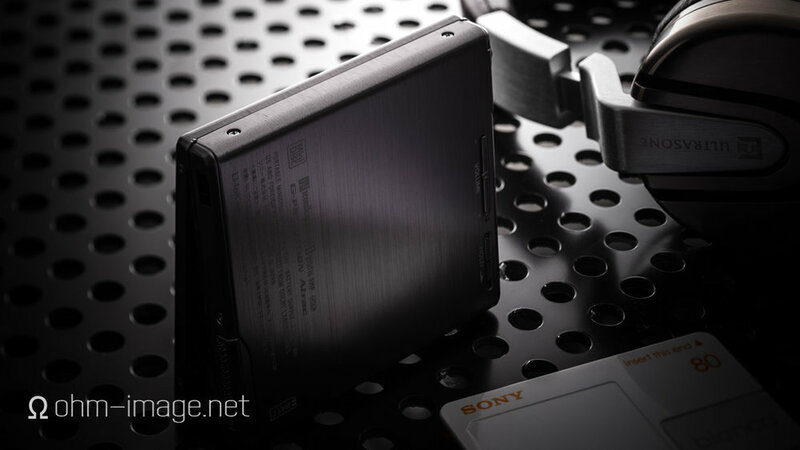 It hisses as little as a modern Hi-Res DAP, and carves an impressive stereo image. By any objective measure I have at my hands, it is the best-sounding unit out there, Hi-MD or no. All of that combines with the fact that the MZ-EH1 is extremely rare to command bleedingly painful prices on the second hand market. (Lord knows I paid a pretty yenny for mine. It has a lot going for it, but it’s far from perfect. While it’s nice that the MZ-EH1 is so slim, next to some players-only units, it feels delicate. At its backside and behind its hinges its case flexes slightly when pressed; and when shaken, the insides rattle, though again, slightly. Its seams are fine, ensuring high panel-to-panel rigidity. In general, however, its machining is top notch. And, unlike some Panasonic and Sharp units, its bottom half keeps a solid metal line all the way around. Its remote displays three lines, but is a total bugger to use, especially if you were used to older, stick-stile Sony remotes. Getting into and out of sound settings is complicated. Despite this, the MZ-EH1’s body-side physical UI is good. While small, buttons are well placed in relation to their function, and with the exception of the hold switch, easy to engage with adult-sized fingers. As you’ll notice, it manages an insanely good dynamic range and noise levels, but, by today’s standards, shows high levels of THD and IMD by today’s standards, and obviously needs some sort of dummy load to maintain stable frequency response among other things when feeding an outboard amp. Sure, its stereo image collapses by ~30dB under load, but wowee do its unloaded numbers really pain a picture. And the picture really paints the likes of FiiO’s M3 and M6 in poor light. Of course, both units are more powerful than the MZ-EH1, but both hiss more. More more importantly, the MZ-EH1 is pushing 16 years since introduction, and was one of the last units, totally miniaturised, and after MD had lost its mojo. NOTE: I’ve used a 24-bit disk to test the MZ-EH1 because, in some respects, it is capable of surmounting the bounds of non-dithered 16-bit. It is the only MD unit I’ve tested which can do this. Also, despite these advantages, the MZ-EH1 shows comparatively high levels of harmonic distortion and jitter. On balance, it is the best testing MD unit I’ve had in my studio. From a sound-perspective - and with very few provisos - Sony saved its best for last. Sharp’s best Auvi units match the EH1 in noise, but unless you’ve re-wired your high-end headphones or use a balanced cable, they render music practically in mono. If you want the best, though not most powerful MD unit on the planet, I present the MZ-EH1. 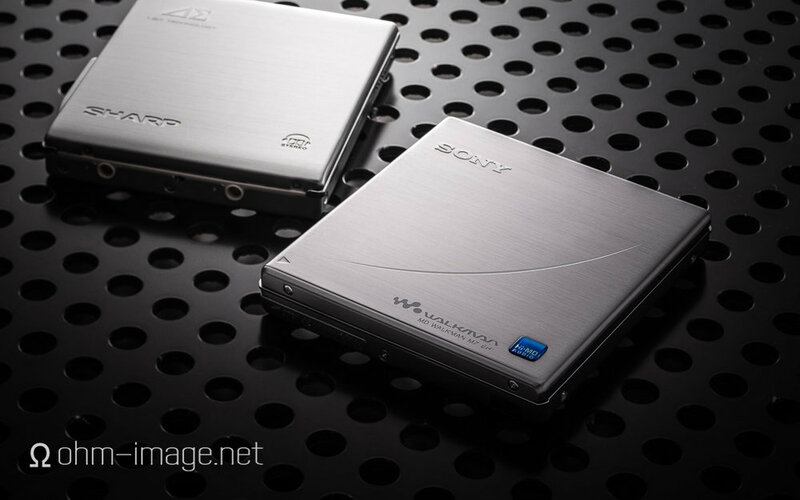 But, due its being one of Sony’s rarest MD units, neither you nor I can afford it.